If you haven’t made it down to the Toronto Sportsmen’s Show yet then you are missing something special. All the boys are here. 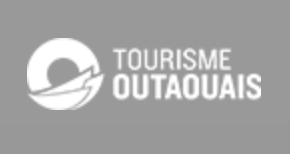 The lineup of seminar speakers and opportunities to learn is unparalleled. 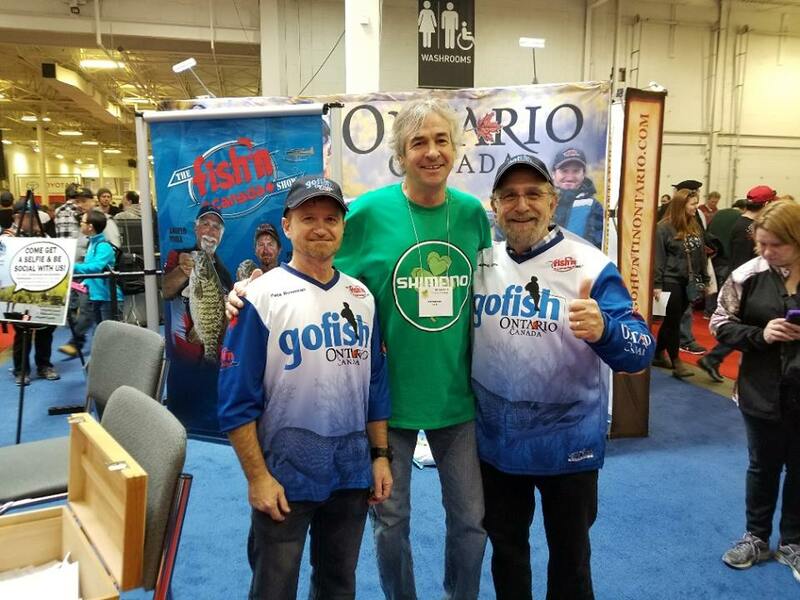 I want to say a thank you to Ron and Leo from Fish TV for having me back to spread the gospel of the muskellunge again this year on the Shimano tank. These guys are simply great entertainers wherever they are and whatever they do. I want to give Leo a special shout out as I overheard a conversation about charitable fundraising. The list of charities he has helped is very long and he has personally raised over $40 million dollars! Incredible and not something he mentions or brags about. Thanks to Charlie Wray for all the help at the show and sharing laughs in the Crestliner booth. I might even have a brand new Crestliner musky machine to tell you about in a few weeks. 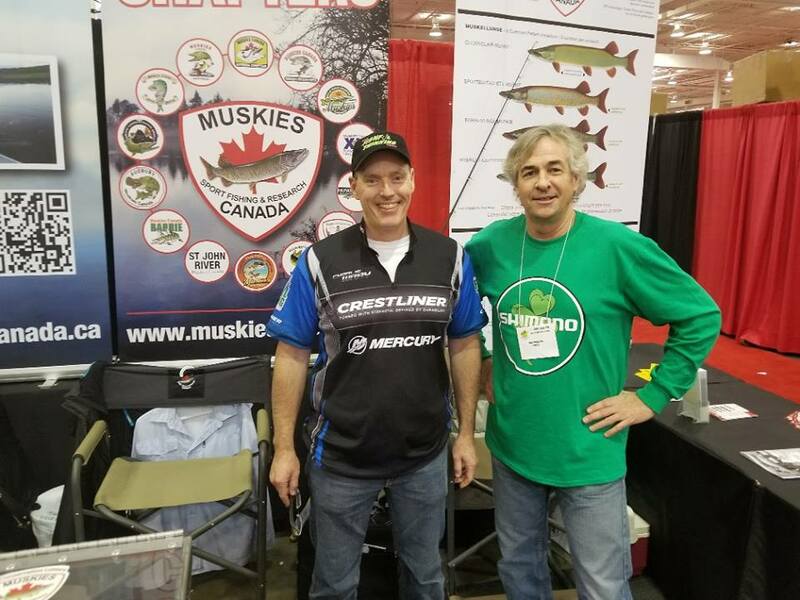 Charlie has been a great supporter of Muskies Canada for over 15 years as well. 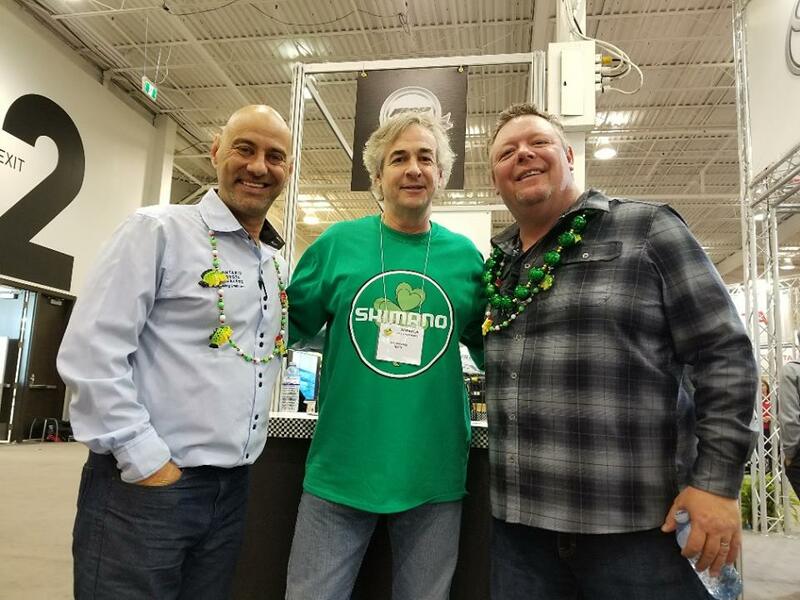 Pete and Angelo from Fish’n’ Canada are here as well and they deserve a shout out for the awesome New Brunswick muskie show they debuted this past weekend and their support to the club. They had such a good time with our maritime brothers last summer that they are heading back for more muskies again this year. Great work NB! Come on by the Muskies Canada booth and say hi when you show up today. An oh yes, the Raptors dance pack is here and performing on the hour all day long too.